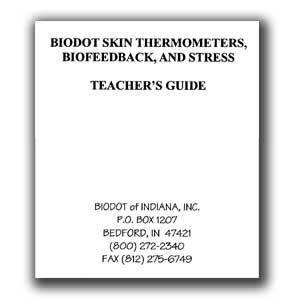 Teacher Guide - Biodot® of Indiana, Inc.
Paper copy of our fun and informative Biodot® Teacher’s Guide for use and training with Biodot® Skin Thermometers. 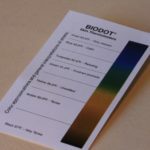 The Biodot® Teacher’s Guide is also available as a FREE PDF Download. 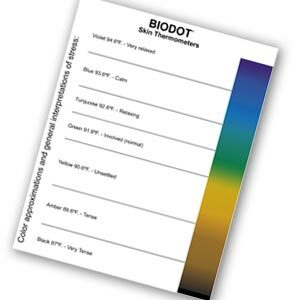 Be the first to review “Teacher Guide” Click here to cancel reply.